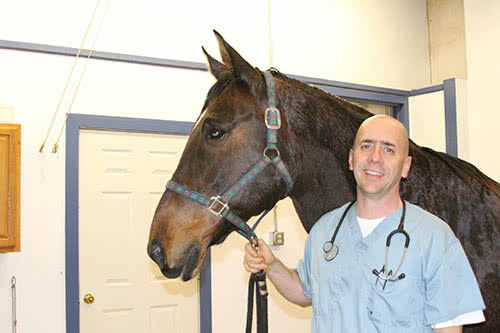 Dr. Tom Schell will break down your horse's health or lameness condition for you to understand. Here you will gain the working knowledge to take their health and soundness to new levels. Our goal is to work with you, as a team, with your veterinarian, farrier, or other health care advisor, to gain a new level of understanding of the inner workings of the body as a whole system. When you 'see' the entire horse, rather than just their specific clinical problem, new options begin to emerge that can help to restore health and balance. From health concerns to diet to soundness issues, let Dr. Tom Schell's years of clinical and research experience take your horse to the next level! Nothing is impossible! "Having problems getting control of your horse's chronic health or lameness concern? Dealing with ongoing joint, foot, back, or tendon lameness conditions? Wondering how the right nutrition can either enhance their health and even impact their soundness or behavior? 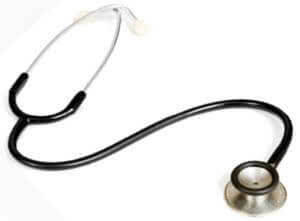 Do they suffer from ulcers, digestive concerns, or poor performance? Struggling with metabolic concerns and laminitis? Does your horse have ongoing foot soreness and poor hoof health? Do you have questions that are unanswered by your veterinarian or are you seeking further clarification on other therapy options to explore? If you answered 'yes' to any of these questions...we can help!" Active and educational! This section of our website is alive and filled with valuable solutions to your equine atthletes or canine companions. The information presented on this site and through consultations is not intended to replace a veterinary diagnosis or proper veterinary attention. Our goal is to supplement current regimens, helping to educate and provide a higher level of understanding regarding health in horses and companion pets, interweaving diet, nutrition and supplementation to achieve a higher level of success. SecondVet Integrative Animal Portal is an online interactive, knowledge and education sharing website. SecondVet Integrative Animal Portal and their advisors do not make or provide any diagnosis, nor do they prescribe any therapy with the intention of curing, preventing, or mitigating any disease pathway. The information shared within this interactive forum is purely for educational uses only, based on clinical experience from the experts herein. This information is for personal knowledge only and application of such knowledge and information is up to the individual. SecondVet Integrative Animal Portal, Nouvelle Research, or any of the participating experts are not responsible for application of the information by the owner, nor responsible for any specific outcome.